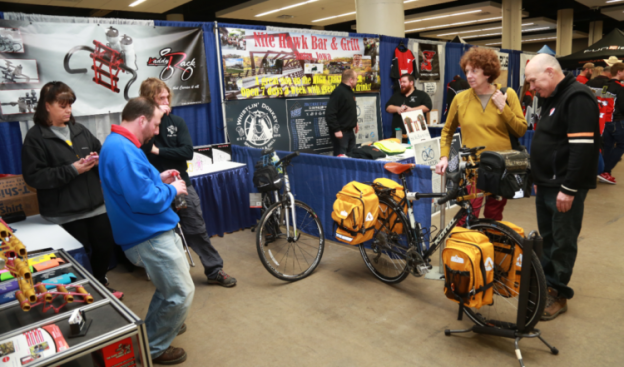 It’s Friday and time to ride off for another weekend of fun, that maybe includes testing out a new fat bike. 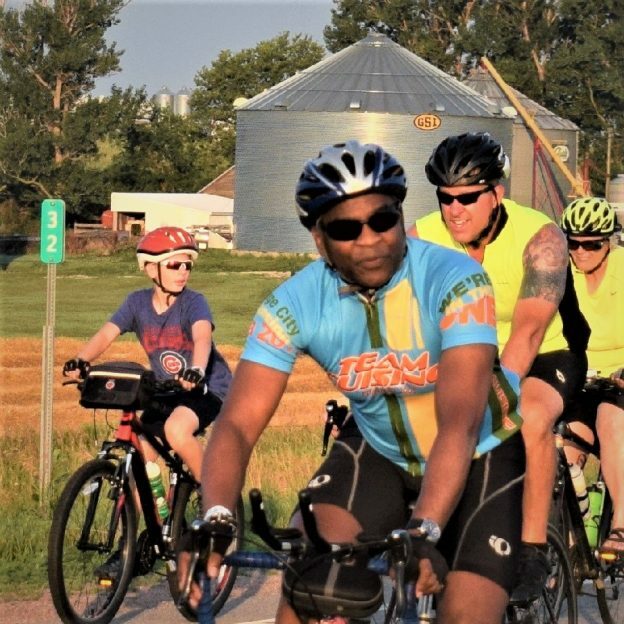 With the proper clothing here in the upper Midwest, it looks like another chilly weekend and a great time to start planning your #NextBikeAdventure, in 2018. What better way to continue enjoying all the fun in 2018. 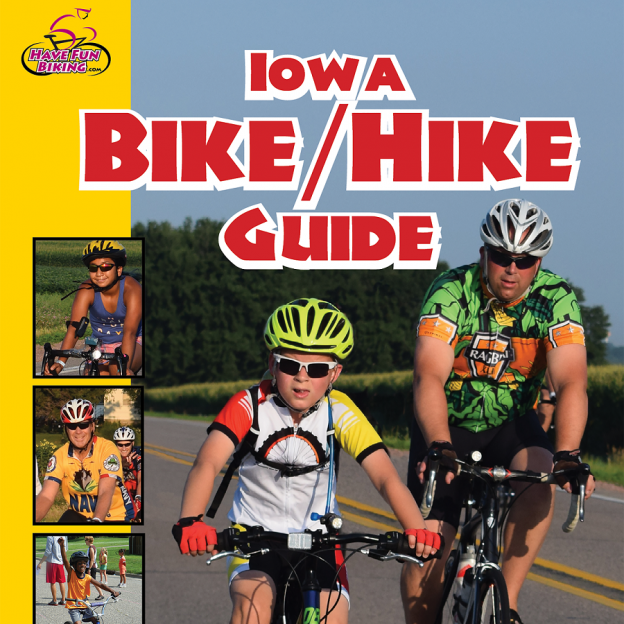 View all the bike travel ideas and bike destinations in the latest HaveFunBiking Guide. 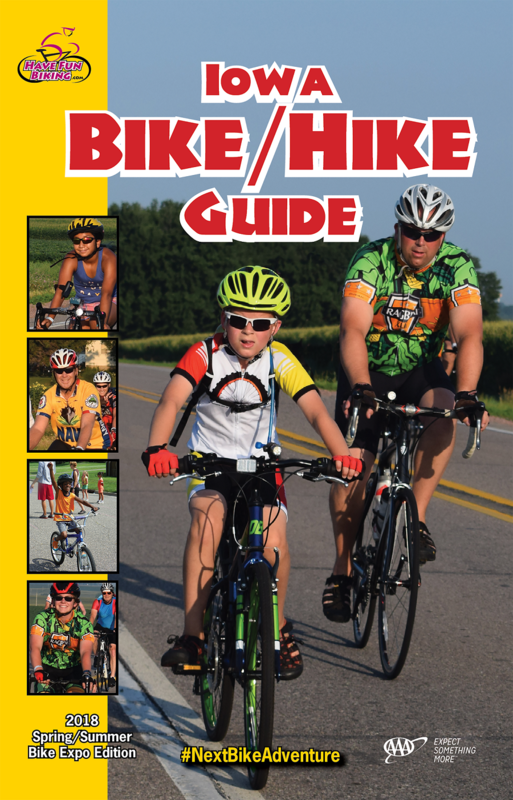 Then plan your next outing with family and friends at one of the HaveFunBiking Destinations. 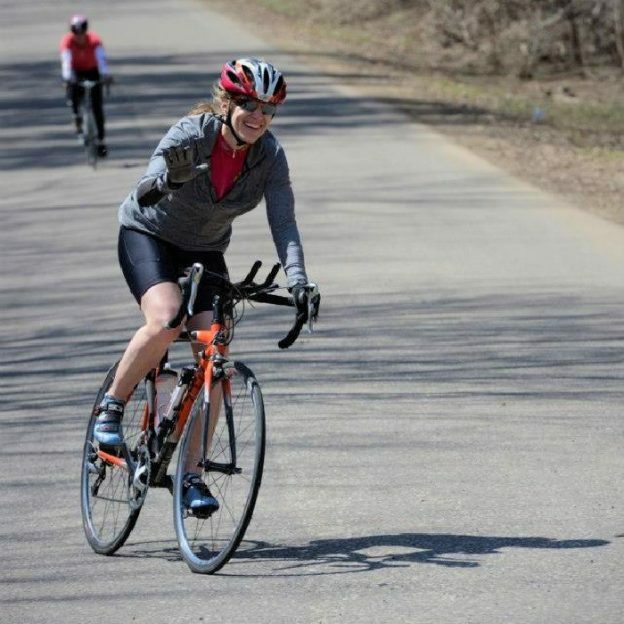 This entry was posted in News and tagged bike minnesota, bike touring, bike tourism, biker chick, fat biking, Friday fun, fun biking, Havefunbiking guide, Minnesota trails, picture of the day, riding into the sun, Road Biking Minnesota, sun glasses, yeah its Friday on December 29, 2017 by Russ Lowthian. Wacky Saturday for last minute shopping, any ideas as to what this gift might be? We think you will agree the person who wrapped this was very meticulous and creative! 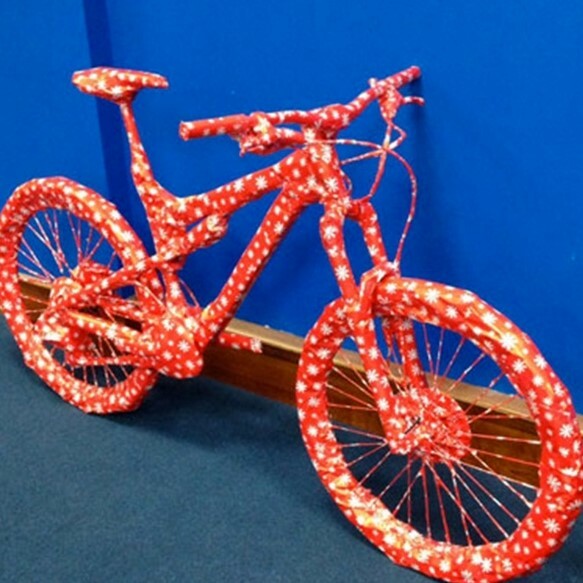 When buying a bike as a gift, please make sure you properly fit it to the person who will be riding it. This is very crucial for not only comfort, but also for safety. This entry was posted in News and tagged bike, Bike Guide Minnesota, Bike Guide MN, chrismas presents photo, Christmas, Free Bike Guide, Havefunbiking guide, Minnesota Bike Guide, MN Bike Guide, present, wrapped bicycle, wrapped present, wrapping paper on December 23, 2017 by Stephanie Hunt.